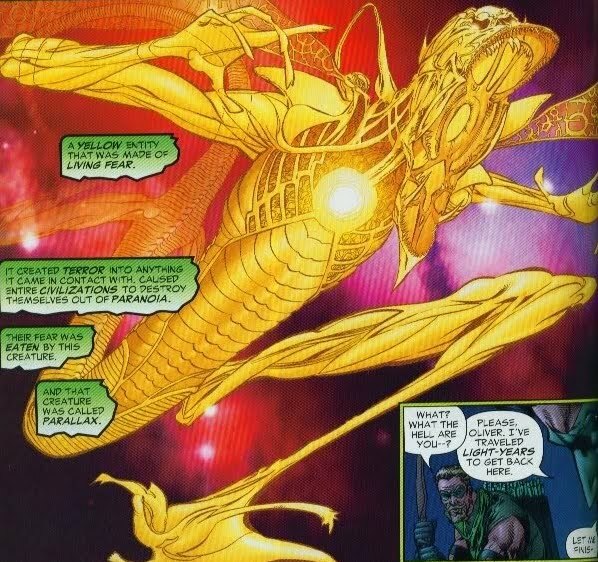 Parallax is a yellow entity (yellow is evil in the Green Lantern’s universe) made of living fear. The parasite travels from world to world and causes entire civilizations to destroy themselves out of paranoia. 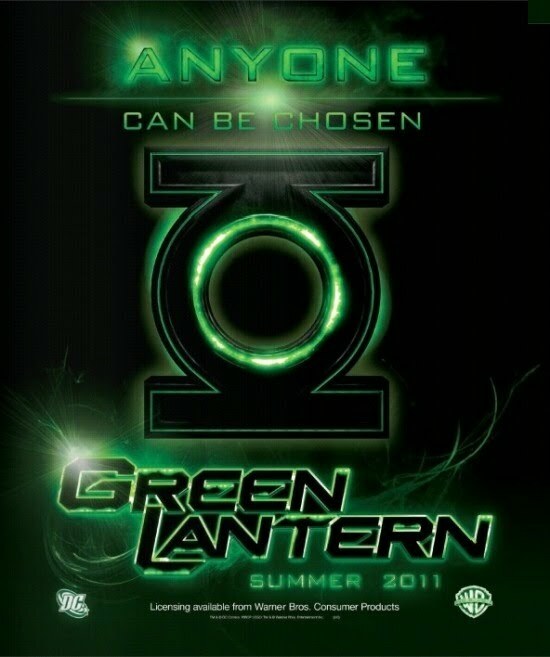 Let’s hope that Hal Jordan aka the Green Lantern (Ryan Reynolds) will save the day!